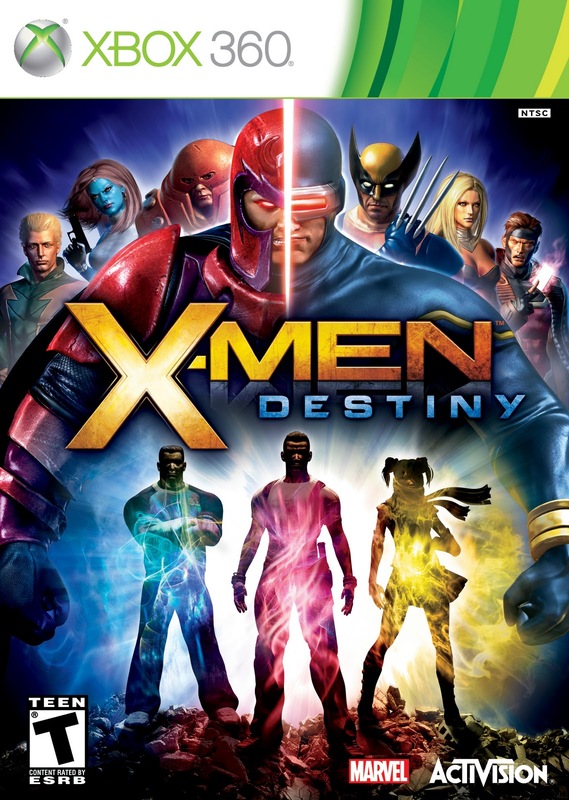 X-Men Destiny is the story of a new mutant, who discovers the powers when an unknown mutant source attacks a peace rally, designed to promote peace between mutants and humans. The Purifiers, a group of anti-mutant terrorists, are on the scene, trying to capture mutants for an unknown reason. As you get used to your powers, you'll meet many existing characters from the X-Men universe, both good and bad. 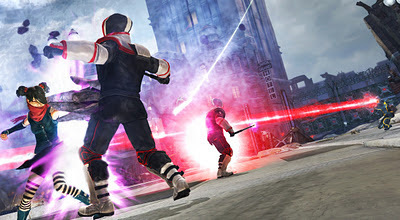 Throughout the game, you'll meet some of the most famous characters, such as Wolverine and Magneto, and to be fair, they all look pretty cool. The suits look good, despite the generally bad textures on the character models, with the odd bit of shiny, reflective material looks decent. The voice acting is, in general, largely forgettable, but not terrible. The story takes many twists and turns, with characters accusing each other for various events, and nobody knows what's going on until the last couple of chapters, when a lot of information is revealed, and everything is tied together. Considering it's an original story, it's not awful. X-Men fans will love meeting all of the characters, and using many of their existing powers to create their own perfect mutant. The combat is dull, even when other mutants fight alongside you. 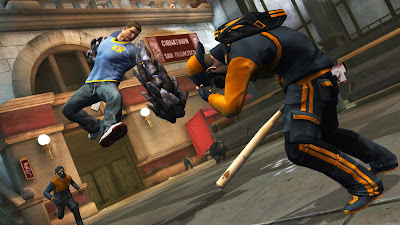 The gameplay is a repetitive mess, and consists of running, jumping and fighting. The movement is slow, and it's quite difficult to be precise, which is unfortunate due to some platforming sections. Luckily, they don't occur very often. The combat is also pretty basic, consisting of bashing X and Y over and over again. For the first few times, it's quite impressive, as your character does all sorts of acrobatic manoeuvres, but after seeing it a couple hundred times, it takes the edge off. The combat is affected by various X-Genes, which give your character certain traits from existing mutants, such as Wolverine's healing powers and Colossus's defensive skills. It's quite fun collecting new ones and checking out the various effects, and there is quite a good selection. The graphics are also quite shocking. Considering how late it has been released in the current console cycle, you would expect decent graphics from even the worst of games, but in X-Men Destiny, they're something else. The textures are dull and pixelated, on both the world and characters. 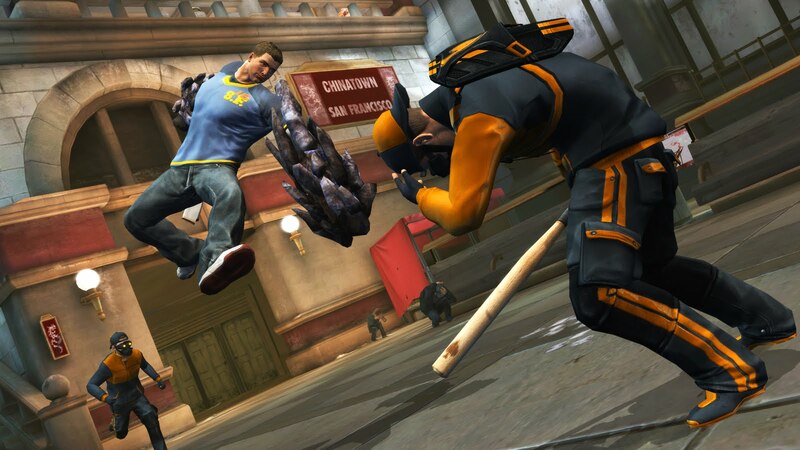 The movement is jerky and the characters all stand around with their legs apart, like they're heavily constipated. The faces of the characters look and move like they're from a remastered PS2 game, which is never a good thing. Graphics aren't anything, and it's important to appreciate gameplay over visuals, but when they're a lot worse than the majority of games, it's hard to ignore them. There are many different powers to equip your hero with. All in all, X-Men Destiny is hard to judge. It had some great ideas, and was maybe a little too ambitious for the developers behind it, because if it was made by a great studio with a lot of money behind it, it could have been great. The levels are too linear, the gameplay incredibly repetitive, and the graphics too bad. X-Men fans will probably love it, but for everyone else, there's not much to enjoy. It's not the worst game in the world, but it's probably better to ignore it, and hope for an amazing X-Men game in the future. It could happen, couldn't it?